When I babysit school age kids, I like to bring activities to help reinforce learning. This is a fun counting page. Prep balloons ahead of time, insert a note with the different activities you’ve planned into each one before blowing them up. 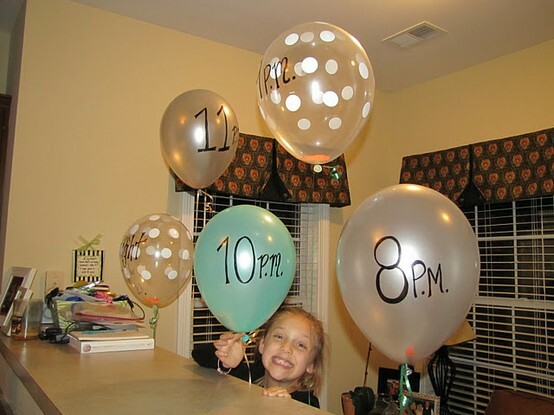 Write times on the balloons with permanent markers. Then when that time hits- pop the balloon and do the activity! 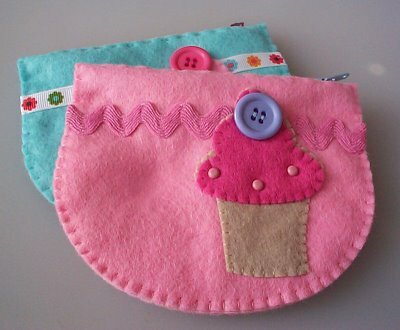 In my quest for all things cupcake, I discovered a really cool site, cupcakesforcancer.org . It doesn’t look like my home state of South Carolina is on the map, so I hereby declare that a portion of my proceeds will go to Cupcakes for Cancer. They support three charities that help children and their families battle cancer. In the coming year, I intend to host a few bake sales and donate 100% of the profit of those sales. 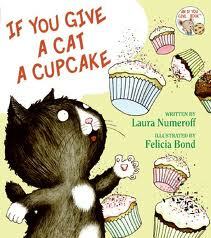 I would also like to get my local community to rally together for a summer Cupcake Camp. If you live in the Clover/Lake Wylie area and want to help, I would love to hear from you! Cut eggs to remove yolks as in picture. Using your favorite deviled egg recipe, prepare filling. Fill eggs and replace top. Use a bit of black olive and carrot to make eyes and nose. Cute for Easter! Easter is just around the corner and my favorite bakery in the world is already on it! Hummingbird Bakery stole my heart with their amazing Red Velvet cupcakes. In addition to their tasty treats, I love their attention to detail. Every cupcake is decorate with such tlc, that its almost, almost, sinful to eat it. 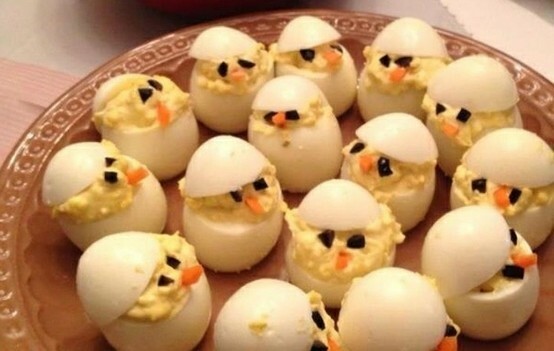 I am going to make these for my family’s Easter get-together this weekend. aren’t they lovely? 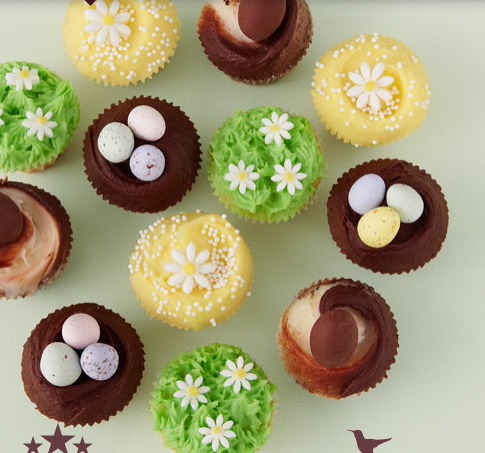 the perfect festive confection that just screams “spring” and “easter”. also…in addition to the celebration of resurrection sunday, this sunday also marks the end to the season of lent and that means that we are all systems go for some long overdue baking and enjoying of delicious sweet treats. wahoo! i think these little guys might be the perfect celebratory treat. Baking is one of my favorite things to do for three reasons: it’s fun, it delights my senses, and it gives me an opportunity to share joy with others. You can purchase my cupcakes by the dozen.